There are so many different things to consider as a home owner, and insurance is a big one. I’ve been in my home for over a decade and I can’t say that I’m certain we have enough insurance for all of the contents of the home. And just how much does it cost to replace a home damaged by fire or flood? What if you rent instead of own… who replaces the contents in the event of a fire? 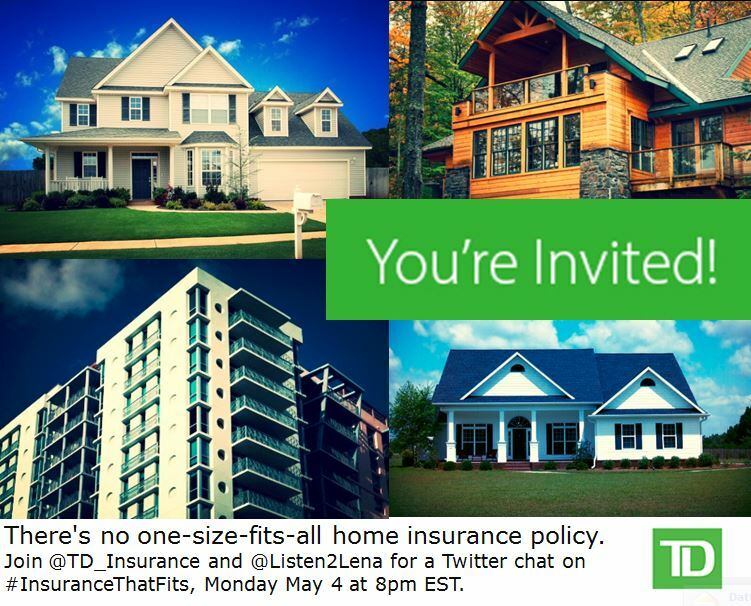 If you don’t know the answers to these questions either, you will want to join the #InsuranceThatFits Twitter Party on May 4th at 8pm EDT. We will get all of our questions answered, and of course enjoy some fabulous conversation! We have some Home Depot Gift Cards up for grabs as prizes too! See you there!